We couldn’t do the work we do, without the support of our partners. help us help kids in need! 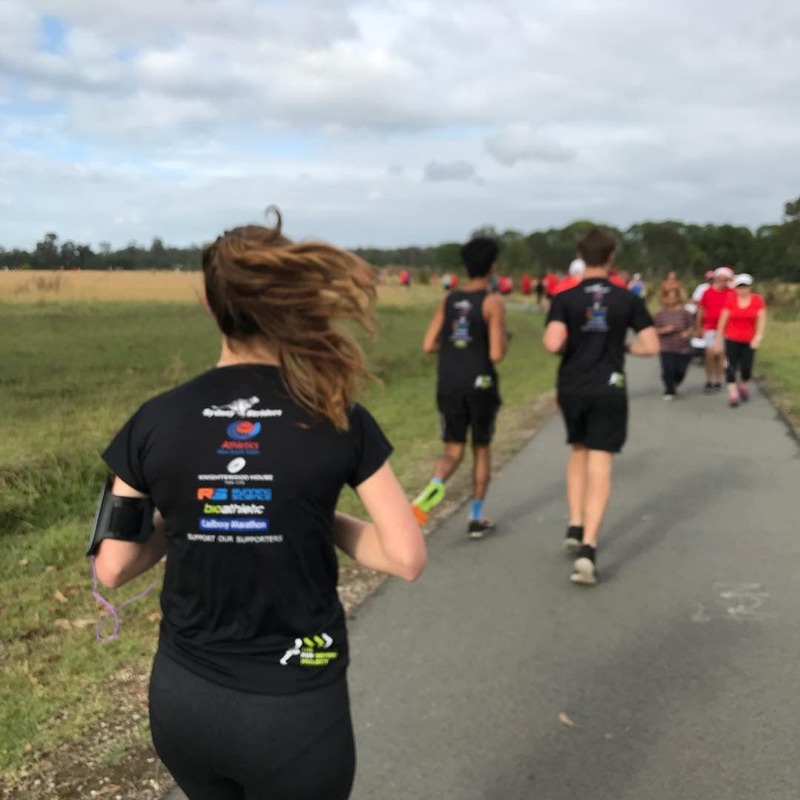 We are constantly looking for financial and strategic partners to help us expand the work we do, and bring it to more schools across Australia. 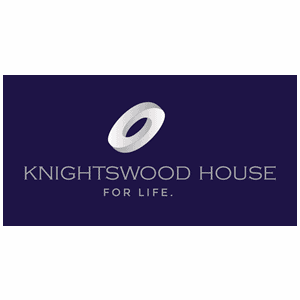 Get in touch to explore partnership possibilities! 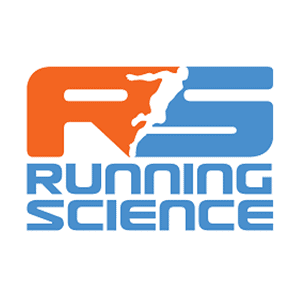 Located just 10 minutes drive from the Sydney CBD, Running Science are open all week and provide the best advice on professionally fitted running shoes, running wear, accessories and wearable technology. 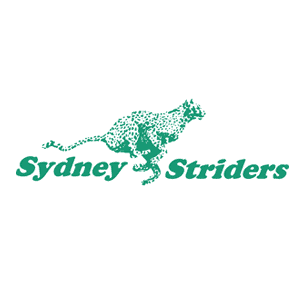 Sydney Striders Running Club welcomes runners of all abilities. 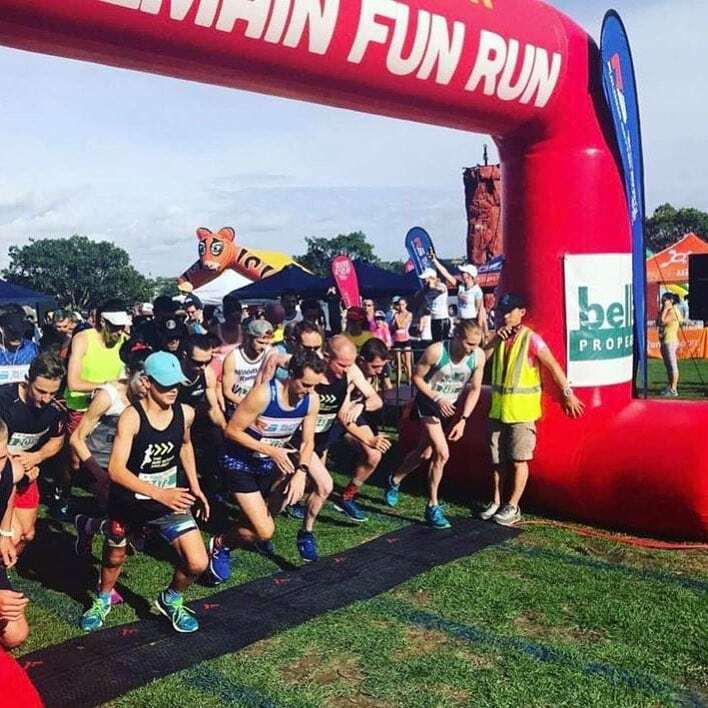 Their objective is to support members in their running interests, as well as provide organised events that benefit the broader running community. 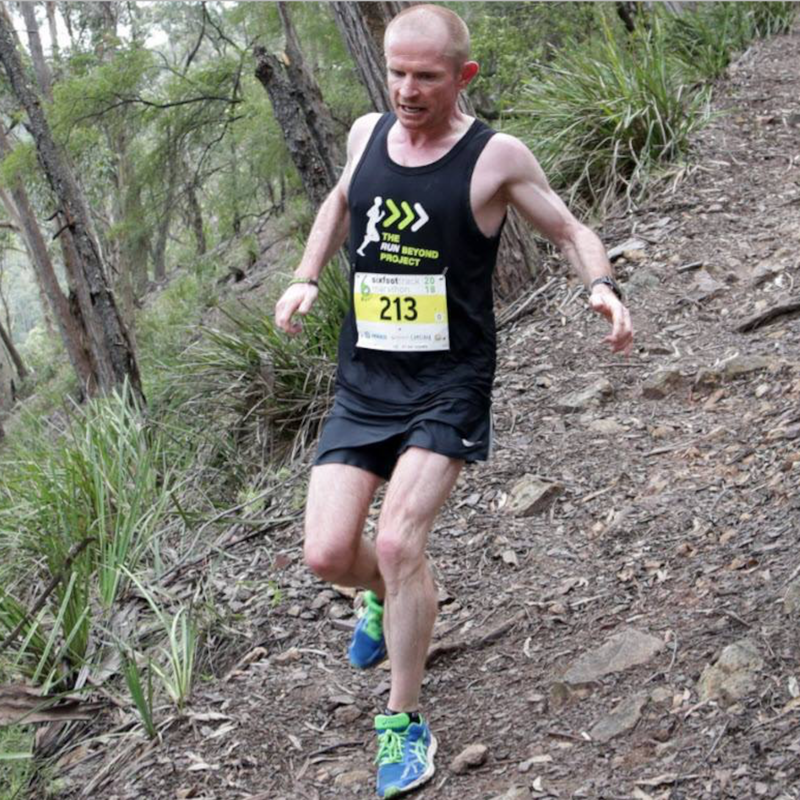 The common thread within Sydney Striders is the enjoyment of running. This wonderful club has a great reputation for fun, fellowship and mutual support. 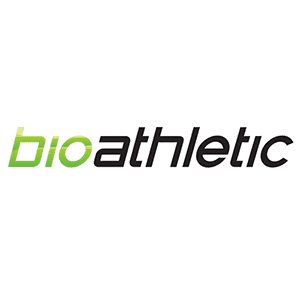 Bioathletic are passionate about helping everyday Australians recover faster and perform better, with advice from some of Sydney’s most influential physiotherapists and fitness experts. Your shirt is a blank canvas. Explore all possibilities by customizing your very own 2ndskin! 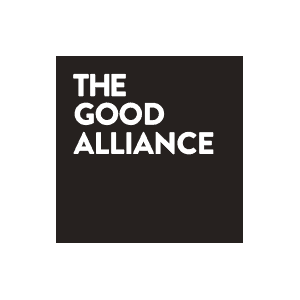 An alliance of creative professionals dedicated to helping socially motivated entrepreneurs build their brand, get noticed, and make a bigger social impact.